The successful operation of any pool requires multiple programs on-going at all times. 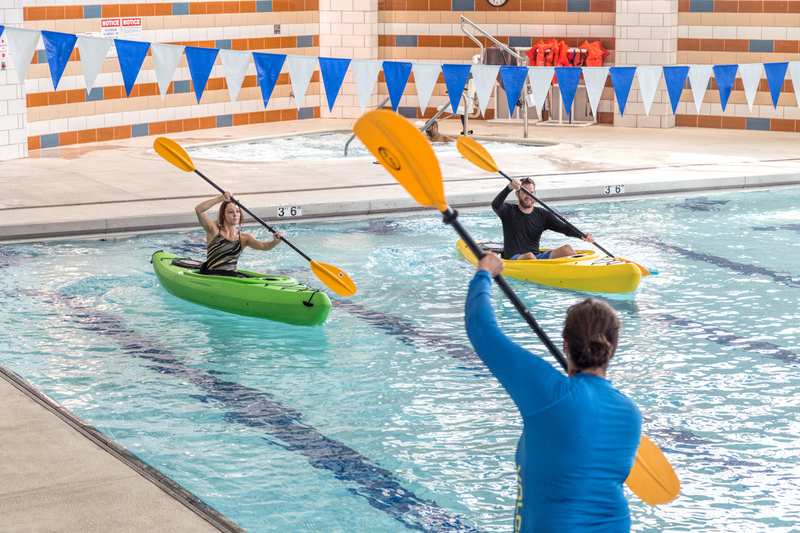 Adventure water activities such as kayak & canoe instruction, SCUBA & skin diving instruction, bait, spin & fly casting instruction, underwater sports (hockey & rugby) all provide instruction with a socialization emphasis. An out of the box approach to keeping the waters moving.